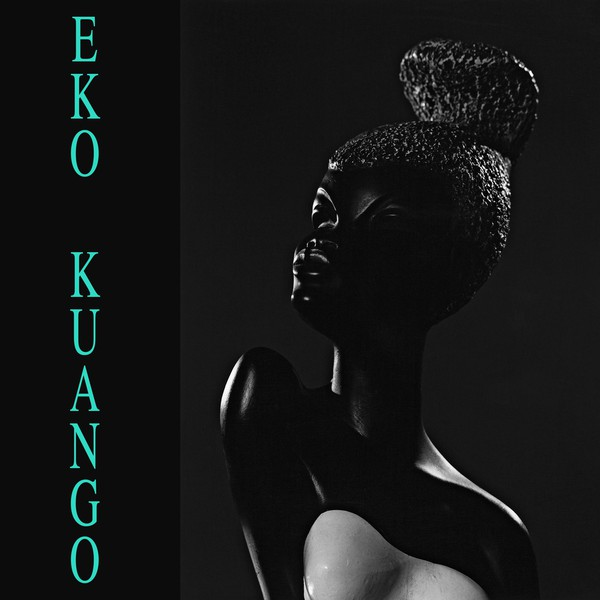 "Eko Kuango only released 4 tracks in the form of an EP in 1986, the band recorded one year later a studio album with the help of renowned sound engineer Patrick Hubart which until now remained totally unreleased. Libreville Records is proud to offer in this edition both the 4 tracks from the original EP and the tracks from the session of the ‘lost' album." Composed by Denis Mpunga!